Should You Be Afraid Of Seeking Professional Help To Deal With Your Mental Health Issues? One of the biggest reasons people are afraid of reluctant to deal with their mental health issues, even accept the fact that they have problems is the taboo associated with the subject. In ancient times, almost every civilization in the world was quite concerned with one concept of the psyche or the other. Surprisingly, even today, the general consensus about the subject is conflicted. A lot of people tend to think that mental health issues are nothing but an individual’s desperate attempt to seek attention. Hence, people who are suffering from problems do not want to go for Individual counseling or any other kind of professional assistance available. Gathering Information – If that is not the case with you, then it is quite possible that you are feeling a little apprehensive about the whole subject. It is quite possible that you ate still stuck into the old-time treatment methods and thinking something like that will happen to you. Additionally, there are people who go for their therapy but do not complete the course. Due to that, they face various issues and tend to opine that the problems are the results of seeking psychological help. Such comments and thoughts can influence you as well. So, if you are wondering about the subject and not feeling too confident, then delving deeper is required. Knowing The Details – The first thing you need to know about seeking professional help to deal with the psychological problems is that, in most of the cases the treatment involves talking and sharing your thoughts with a trained person. In certain cases, medication is involved but they are designed to help you beat the problem completely and not enhance it. With the help of the internet you can gather as much information on the subject as you want and by going through them, you will be able to understand the subject better than ever. It will become clear that the professional you have chosen is well-trained, experienced, and capable. He/she is here to help and not create problems further. So, it is quite clear by now that, you should not be afraid of seeking psychological help. The best choice will be confronting the issue head-on. 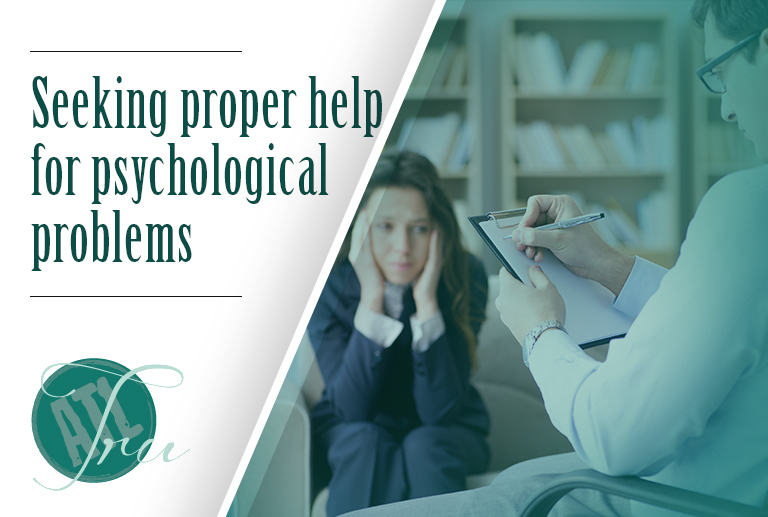 Doing so will give you a clear idea about the matter and make sure that you do go for Individual counseling sessions. Ignoring the opinion of others will help you to choose your well-being over everything else and that is one of the best and most empowering feelings you will ever have. Therefore, you need not be afraid of anything and go for the treatment. The result will be a better and healthier you looking for a better life and that is the biggest achievement for an individual.